Isobar Commerce, a market-leading commerce practice within Isobar, a global digital marketing agency, announced today that is been recognised as the Regional & Global Commercial Partner of the Year at the Magento Commerce 2018 Imagine Conference and Partner Summit in Las Vegas. 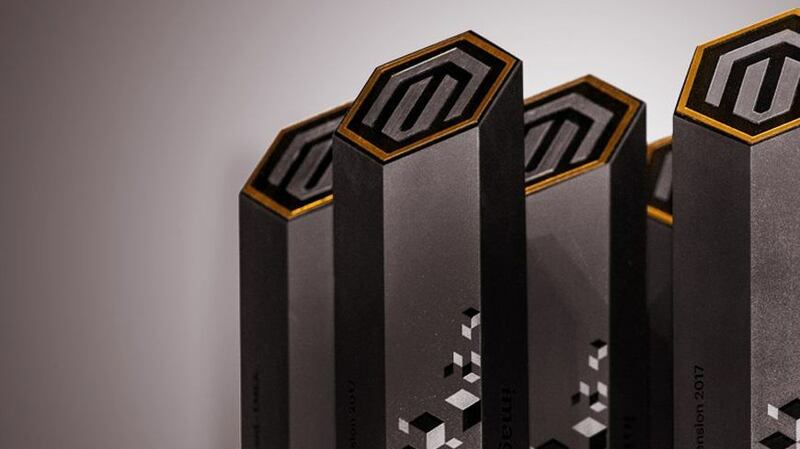 The award recognises Isobar Commerce’s extensive work on large and complex Magento Commerce project implementations and its high customer satisfaction and project deployment record. Isobar Commerce was the only agency to be recognised as Global Commercial Partner of the Year and it is the fourth time the agency has as won at the conference, with the previous three awards celebrating its APAC regional strength in 2014, 2015, and 2016. Isobar Commerce supports medium to large B2C and B2B companies with the planning, development, localization and long term support of multi-country Magento and e-commerce website deployments, for clients including Nestle, Central Group, Midea, BenQ, Decathlon, and others. Isobar Commerce groups together more than 1,000 Commerce specialists across global digital agency, Isobar’s network of 45 markets.